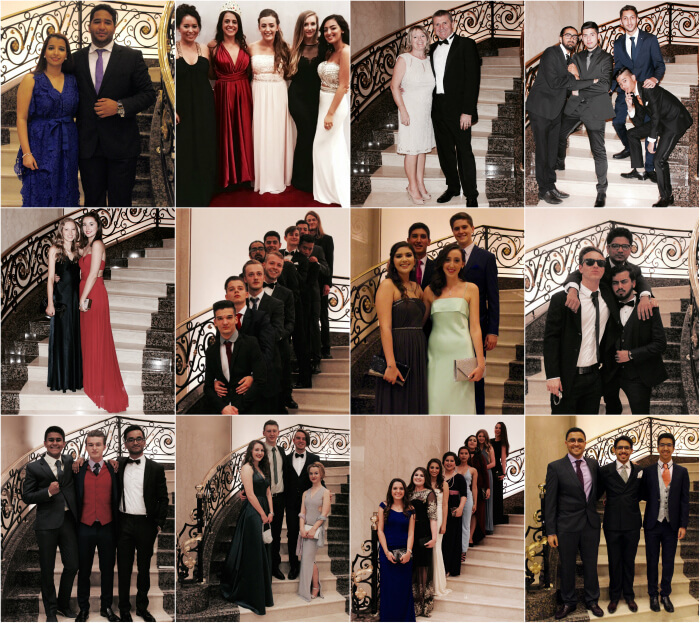 On Friday 8 April, 400 students and staff descended upon the Crowne Plaza Hotel to enjoy the ever popular Summer Ball, which had been meticulously planned by the newly elected Student Leadership Executive Team, comprising Head Girl, Michaela Sandy, Head Boy, Anish Vishwakoti, Deputy Head Girls Lulu Al Sugair and Sofie Blankholm and Deputy Head Boys, Rushil Puri and Sean Ross. Stylish and elegant in their finery, the students enjoyed a vibrant reception where the photo booths and photo opportunities with photographer on the night, Ms Banks proved a strong draw. On entry to the grand dining hall, which had been magnificently decorated by the Exec Team the evening before, students and staff were greeted by the excellent tunes of the Big Band and, following a welcome by Michaela and Anish and Head of Senior School, Mr Nick Wilson, the audience was treated to rousing performances of Valery by Gabriella Liandu and Jailhouse Rock by Mr Wilson. 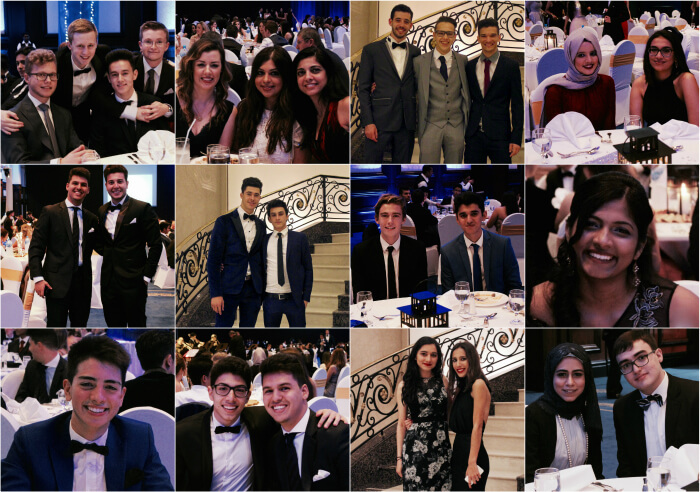 The buffet was formally opened and, after a few more swing numbers from the excellent Big Band, the students settled down to enjoy the post-prandial entertainment, the poignant baby photos of Year 13, student awards and dancing. A great night.